Home > In The Chicago Area? Come To Our Party! In The Chicago Area? Come To Our Party! 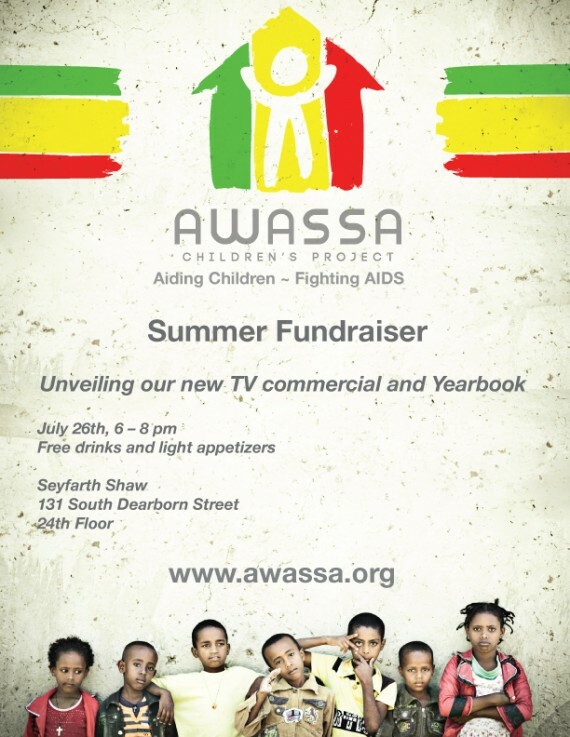 If you are in the Chicago area on July 26th come check out the Awassa Children’s Project (ACP) Fundraiser! The fundraiser is free and is focused on trying to get as many people as possible aware of what Awassa Children’s Project is doing in Awassa, Ethiopia. 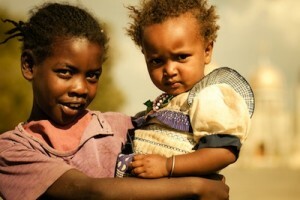 I became involved with Awassa Children’s Project through Fayye Foundation. Over the last 10 years operating a children’s center and vocational school in Awassa, Ethiopia, ACP has garnered a unique reputation for being extremely ethical and respectful to the culture and people of the region. 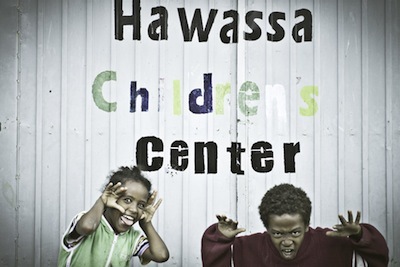 Awassa Children’s Project’s children’s center has 100 local children in their care. The goal of the children’s center is to tend to the immediate needs of the children and maintain the bond of their family and culture while reuniting them with their living relatives if possible. I was struck by the candor of the President of Awassa Children’s Project, Paul Chadha, when he spoke to me about being torn when starting the children’s center. He explained that he could accept more children if he lowered the standard of care, but he wanted to provide the children with the same care he would expect for his own children. I love this ideal. 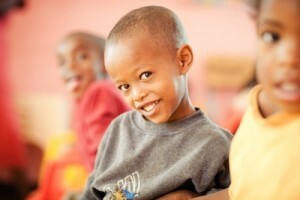 With more supporters the children’s center can continue to expand without compromising the quality of care. 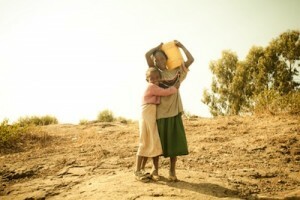 Awassa Children’s Project holds paramount the long-term goal of having the people of the area become self-sufficient. I remember having a revelation while reading Guns, Germs, and Steel:The Fate of Human Societies by Jared Diamond regarding some of the areas of the world that desperately need aid. The groups of people in these areas are no less intelligent than anyone in the West, but their geographic location has created a disadvantage for sustainability in most of these regions. However, with a global mindset people in the world are changing this. The vocational school operated by Awassa Children’s Project helps the people of Awassa become government certified in specific trades. They also offer a computer training course geared towards females in the region. 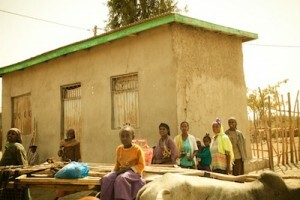 The culture in Ethiopia has developed in the last few years, and ACP is continuing the empowerment of women in the region through computer education. One of the most important aspects for me when considering support of nonprofits is accounting for the way their funds are spent. Awassa Children’s Project utilizes the climate of the region to power their buildings with solar power and is also 100% volunteer based so 100% of the money donated to the center goes directly into the center bank account. Translation: every dollar spent goes straight to the people of Awassa for support, food, and aid. Whether you’ll be in Chicago or not for this hot party – I hope you’ll be interested in the work that Awassa Children’s Project is doing. ACP understands philanthropy in its true sense. Remember that we are not just citizens of our own country, but of the world. We need to start embracing our global community and understanding the give and take. You have something to offer other human beings, and in areas where you are lacking, others have strengths. This is relationship in its truest form. Now, if you are planning on coming to the party – get ready! They are unveiling the ACP TV commercial and Yearbook. Free food, free drinks, and good people. Can’t beat that. On July 26th, ACP will hold its annual summer fundraiser. 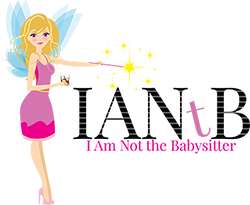 This event will mark a new milestone for ACP as we unveil not only our first TV commercial but ACP’s first booklet that will for the first time in print, showcase the entire Children’s Center. The booklet will be divided into three chapters to symbolize the Ethiopian flag and the culture of this great nation. The Green Chapter: Environment. The Yellow Chapter: Vocational Training Center. The Red Chapter: Children’s Yearbook. Please join us in Chicago on July 26th as we celebrate another year and to look forward to the future of ACP. Jamie, will you be there? I live in Chicago. I can try to come meet you if so! I can’t make it, but please go! You’ll be meeting some of my friends! 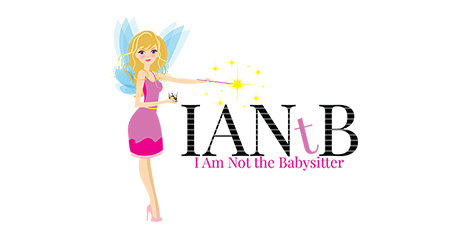 You can call me and i’ll fill you in if you want!